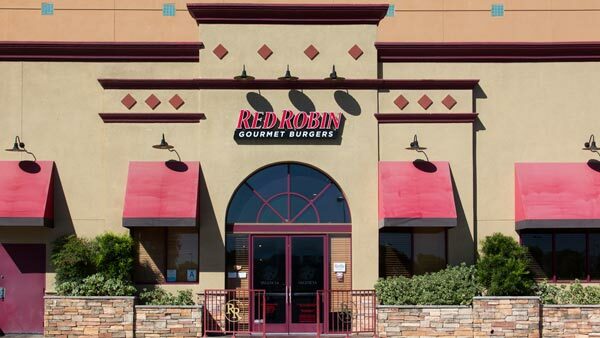 SCRANTON, Pa. -- The chain owner of several Red Robin restaurants in eastern Pennsylvania has agreed to pay more than $1 million to settle a class-action lawsuit. An attorney filed the suit last year on behalf of two Wilkes-Barre employees. It claimed the restaurant violated Pennsylvania's Minimum Wage Act and the federal Fair Labor Standards Act by requiring tipped employees to contribute a small percentage of their daily sales to a tip pool. They said some kitchen workers were allowed to share in the tip pool but didn't have direct contact with the public. The (Scranton) Times-Tribune reports a federal judge on Wednesday gave preliminary approval to a $1.3 million settlement proposed by the Lehigh Valley Restaurant Group, which operates multiple Red Robin restaurants. A final settlement hearing is scheduled for March 9.